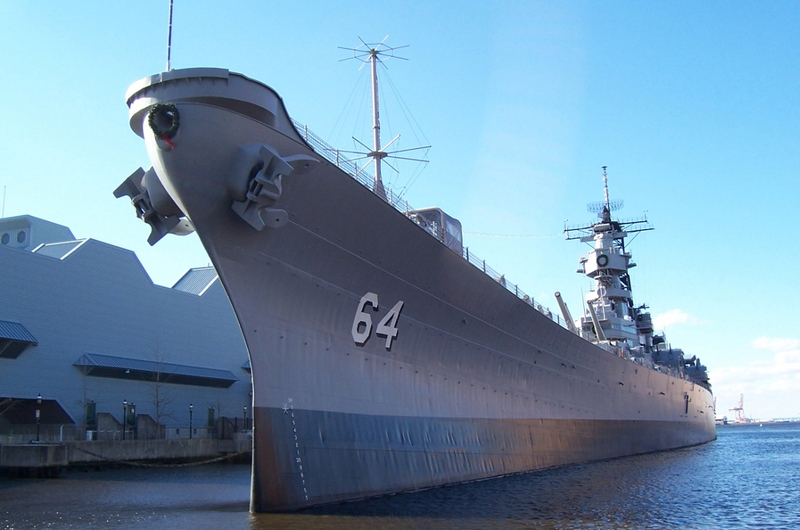 Norfolk is home to the largest naval base in the world. When aircraft carriers return from months at sea, local TV stations cover the event. 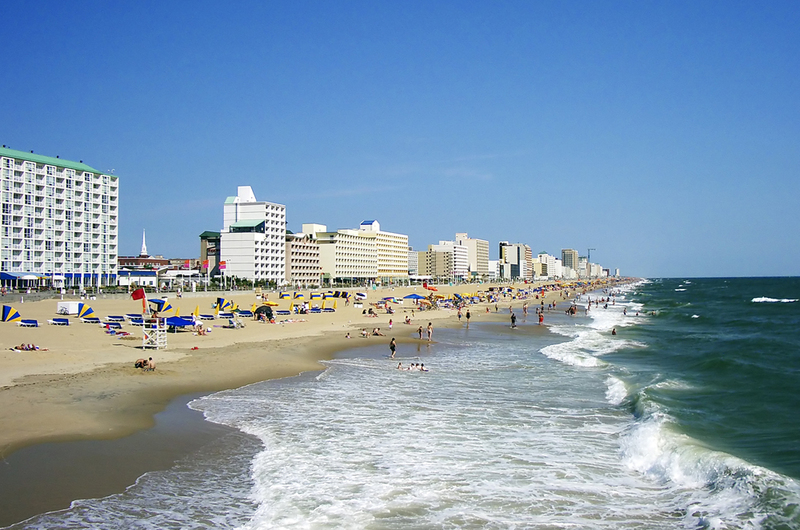 Norfolk is surrounded by the Hampton Roads harbor to the west, the Chesapeake Bay to the north and Virginia Beach and the Atlantic to the east. 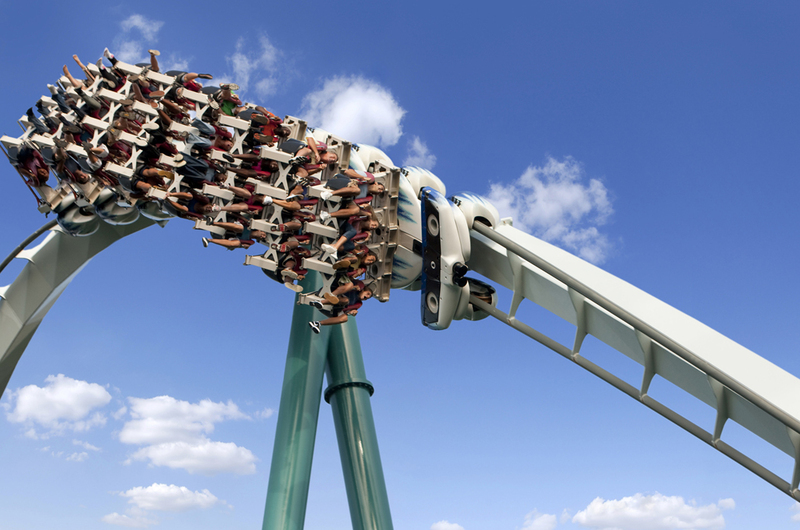 Participants can visit Colonial Williamsburg featuring Busch Gardens Theme Park or the beautiful beaches at Virginia Beach. 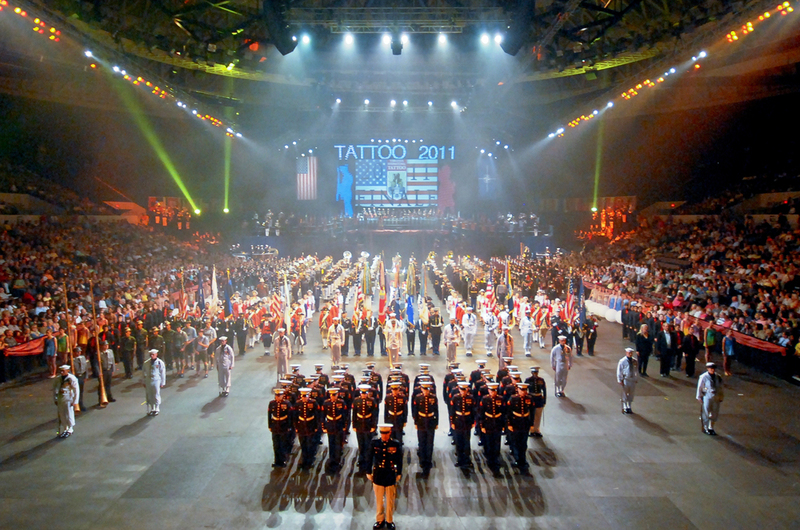 The 66th “Norfolk NATO Festival’s Parade of Nations” will step off on Saturday morning.